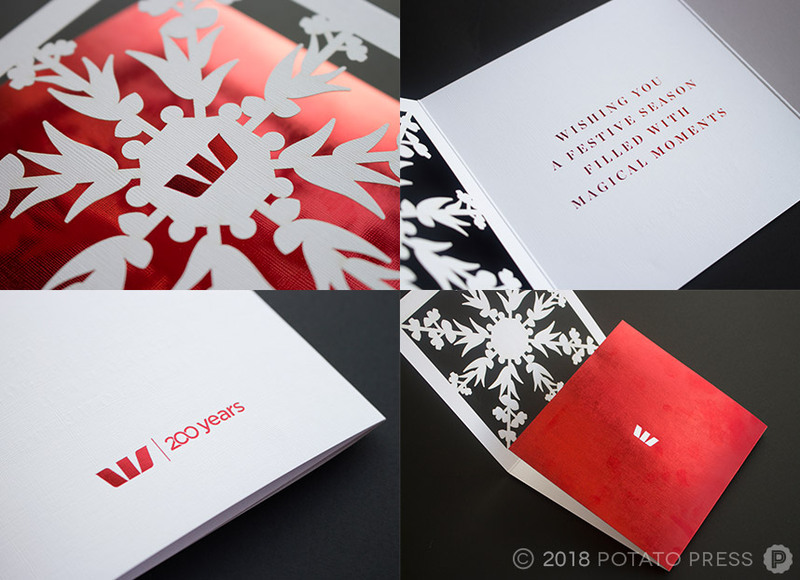 Founded in 1817, Westpac is Australia’s first and oldest bank, marking this year as their 201st year in operation, and as of this year has 14 million customers across Australia and New Zealand. 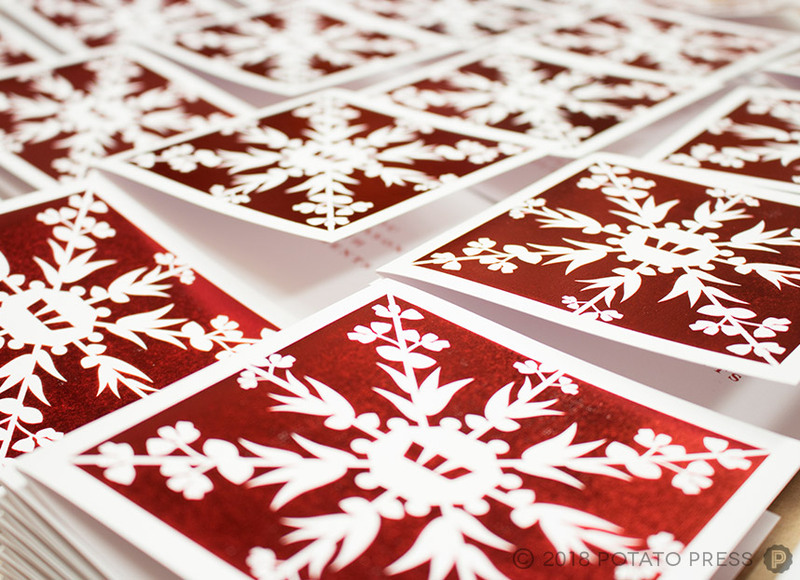 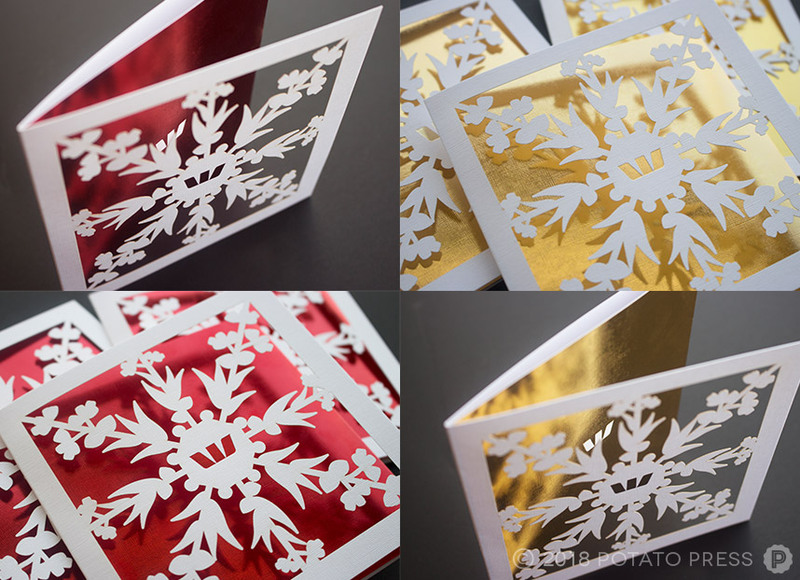 This year we were lucky enough to be contacted by the team at Westpac to create their yearly Christmas cards. 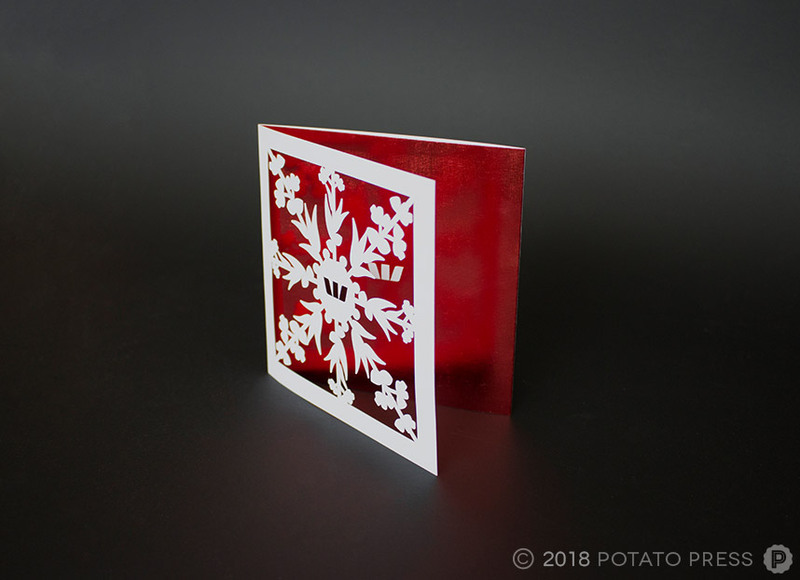 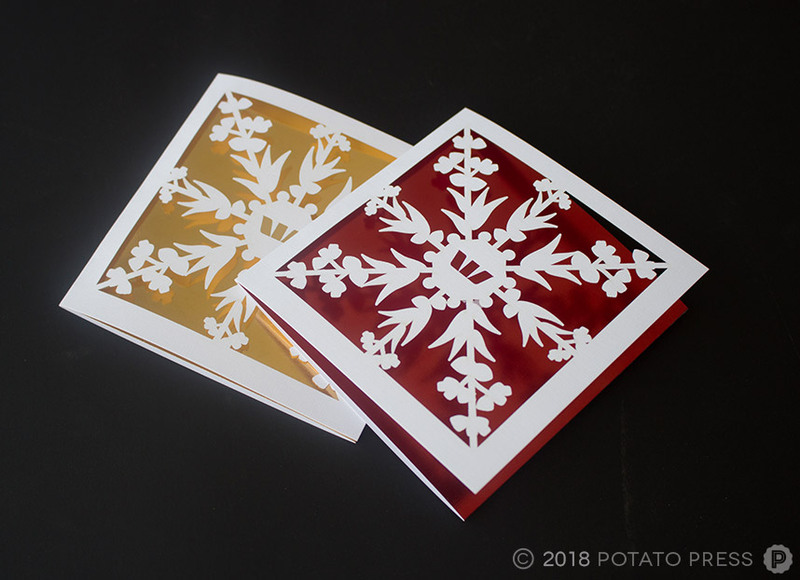 Settling on 3 different designs for the cards, the cards featured red and gold hot foiling with a combination of laser cut filigree components on a beautiful linen textured card stock. 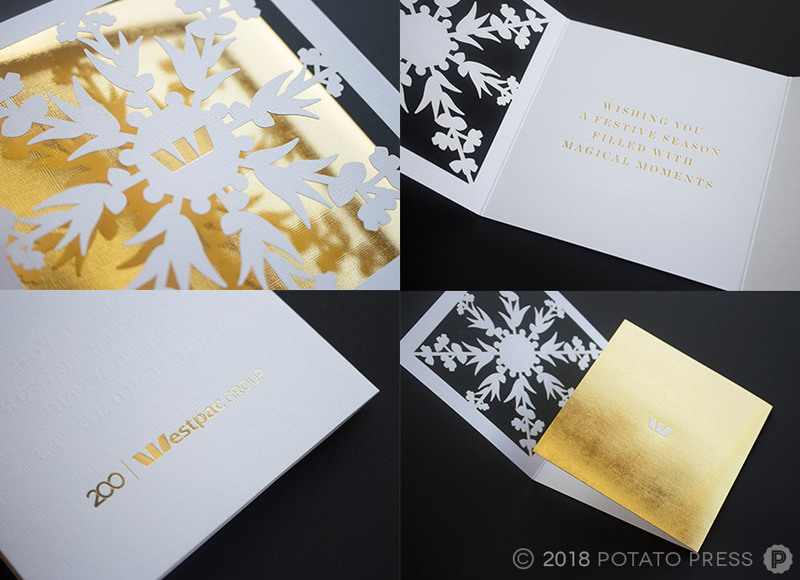 We had a fantastic time working with the team at Westpac and were thrilled with the outcome of this job. 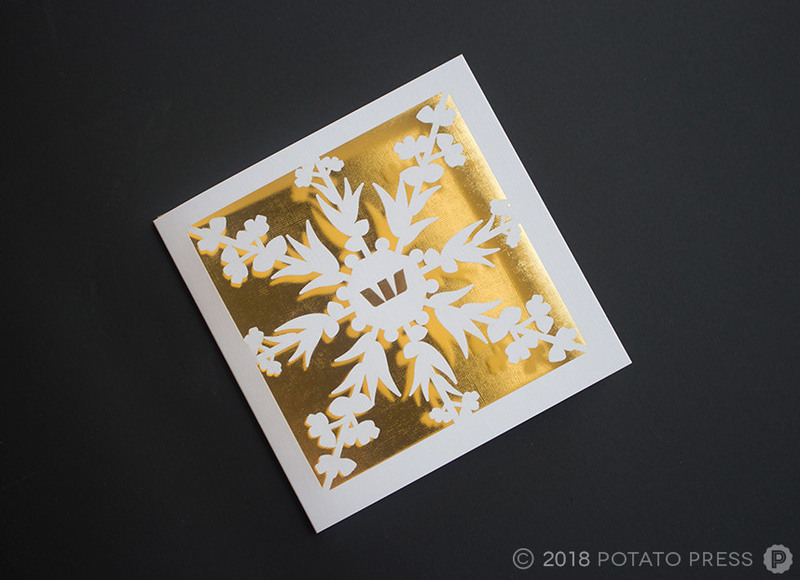 It’s never too early to be thinking about Christmas or any special event you are planning, if you have an idea for a special invitation or card, contact us today to get the ball rolling!